You know you have a hit gaming franchise when you can get away with releasing a teaser where the main point is to announce a real trailer in two weeks. But such is the case with Ubisoft’s best-selling series and its latest incarnation, Assassin’s Creed Revelations. In the fourth console game in the series, you once again take the role of Ezio Auditore. In Revelations, at 52 years of age, Ezio is no longer the youth he once was. Instead he is an aged master assassin haunted by a seemingly endless war against the Templars and the mystery of the first civilization. 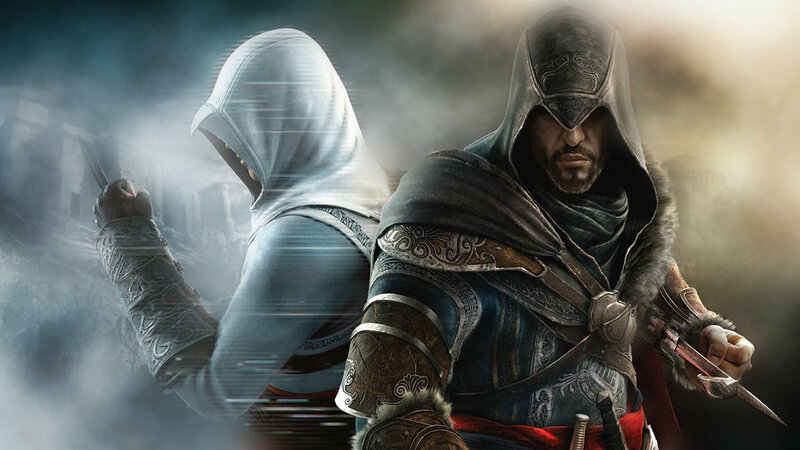 The game will take Ezio first to Masayaf, the original stronghold of the assassins and base of operations for Altair, the first game’s protagonist. He there discovers clues that Altair hid a powerful artifact in the stronghold, and placed the keys in Constantinople (modern day Istanbul). As you search for the keys, Ezio discovers that the seals are actually relics of the first civilization that contain Altair’s memories, which makes Altair a playable character. Joining Altair and Ezio will be Desmond, the modern day assassins who is struggling to stay sane following the events of Brotherhood. As he teeters on the brink of a total mental collapse, his team puts him in the animus to give him a chance to rebuild his shattered consciousness. Revelations will feature new weapons like the hookblade and bombs that you customize, as well as a new eagle sense. As you travel through Masayaf and the four massive districts of Constantinople, you will meet a new cast of characters, including fellow assassin Yusef Tazim, Prince Suleiman, who is destined for greatness, and a woman named Sofia Sorto who fights for Ezio’s heart. The multiplayer will also return with new maps, characters, game types and more. As the teaser states a full trailer will be released on June 6, which coincides with E3. Expect to see plenty more about this game and many others through our ongoing E3 coverage, beginning next week with our E3 preview. In the meantime, check out the first look at Assassin’s Creed Revelations, which will be released on PC, PS3 and Xbox 360 on November 15, 2011.